On the long list of extreme outdoor activities, there are few that are more extreme than those that take place during the frigid winter months. Outdoor enthusiasts enjoy snowboarding, skiing, and winter hiking. If you want a little taste of all three, go snowshoeing. Snowshoeing is an adventurous activity that requires preparation and the right gear in order to be enjoyed safely. The most vital aspect of snowshoeing to prepare for is the prolonged exposure to extremely cold temperatures. There are various risks to your health that will be prevented or reduced in severity by the proper amount of insulation. Proper insulation can be achieved through the types of clothing you wear on your snowshoeing expedition. Your coat should be heavily insulated to protect you from harsh winds while also retaining your body heat. Thick socks can also provide your feet, ankles, and lower calves with extra insulation. Continuing with the theme of insulation, clothes that allow you to dress in layers are crucial pieces of gear for snowshoeing. 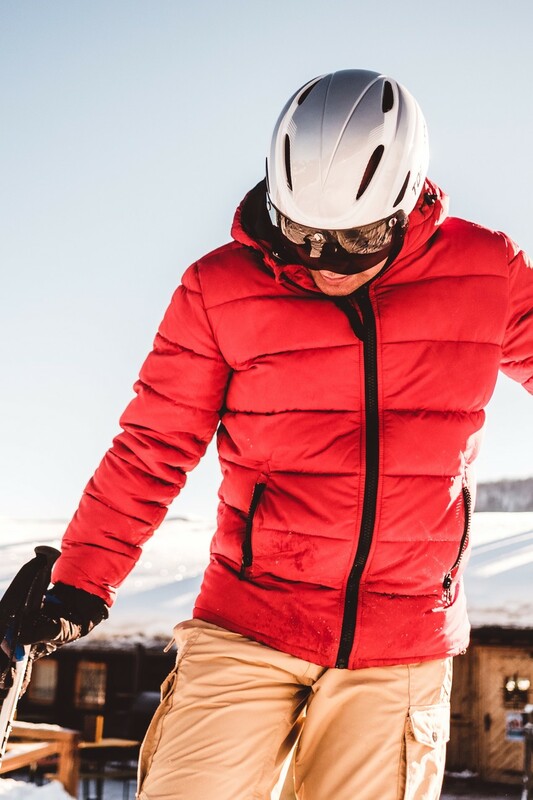 Dressing in layers is a skill that people have to learn through trial and error, but you can find helpful tips online from outdoor adventurers who don't shy away from winter activities. Dressing in layers will require you to wear thin thermal clothing beneath bulkier, looser clothing. These layers will not only keep you warm, but they will also keep you warm while allowing you to retain full use of your limbs. 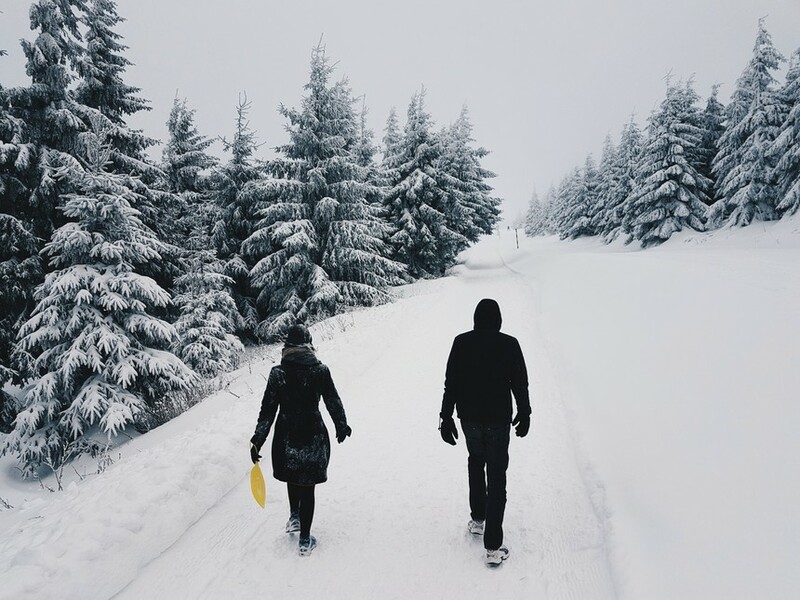 Having a full range of motion in your arms and legs is essential if you wish to have a safe and successful trip snowshoeing. Novice snowshoers and those who haven't been snowshoeing may not realize that there are actually different types of snowshoes. 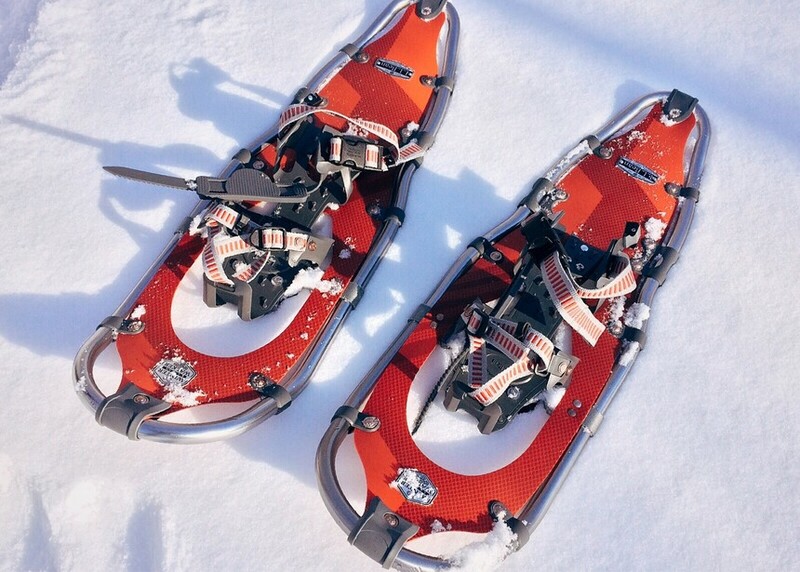 The variations in snowshoes are due to the different types of terrain that snowshoers often encounter. Before you purchase a set of snowshoes, it's important that you know where you'll be snowshoeing. You can purchase snowshoes that will provide you with the best performance on flat terrain, rolling terrain, and mountain terrain. Flat terrain is exactly how it sounds - flat terrain with easy paths and gentle inclines and declines. Rolling terrain snowshoes are designed for terrain that one would find on hills, which means steep inclines and declines. Rolling terrain snowshoes also provide the best performance when you decide to snowshoe away from trails and smooth ground. Mountain terrain is the best option for snowshoes when you're snowshoeing on steep, icy terrain or when you know you'll be snowshoeing on uneven mountainous terrain. Snowshoeing should be considered as remotely rugged as hiking and as dangerous as snowboarding. Due to the combination of these two factors, it is essential to your survival that you bring certain electronic devices with you. A GPS device will help you and your group to find your way back to your cars or campground if you become lost. When you decide to snowshoe through the great white wilderness, it's easy to become lost since most landmarks will be covered in snow. Another great device to bring with you is a tablet or a laptop with a waterproof case. Not only can these devices provide you with entertainment and information, but they can also give you access to software that you might need while out on your snowshoeing adventure. Many companies will plan company vacations or outings to either win over a potential client or to promote employee bonding. While out on these company retreats, you may still need to do some work or submit some reports. Bringing a laptop or a tablet with you will allow you to access certain company software and perks, such as virtual bookkeeping services, in case you need to answer a client's question or put the finishing touches on a current work assignment while you and the group are taking a break. Regardless of how insulated your clothing is, you're still going to need to protect your extremities. A thick hat, thick gloves, and snow goggles are essential for protecting the most sensitive parts of your body.